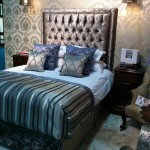 I often consider an upholstered headboard as a work of art that instantly becomes the talking point of any bedroom. 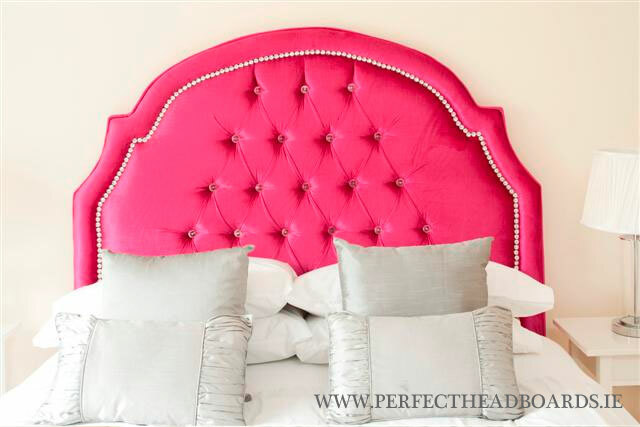 Whether simple or decorative, traditional or contemporary, an upholstered headboard can instantly express your personality and style. 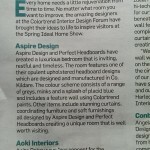 An upholstered headboard can really bring the room together as well as having lots of practical benefits e.g. 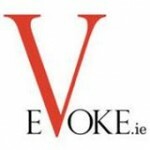 comfort, a backrest for readers or for those who watch TV, etc. 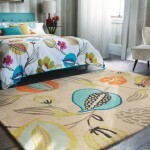 Consider the style of the room or the Interior Design style that you are aiming to achieve. Is it classical, contemporary, country, minimalist or glamorous? 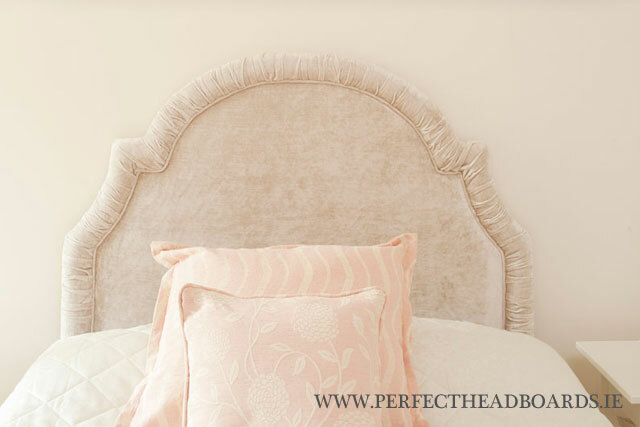 For example a Classical room would look great with one of our damask shaped headboards, a stylish headboard with border, a deep buttoned headboard or our Gothic style headboard. 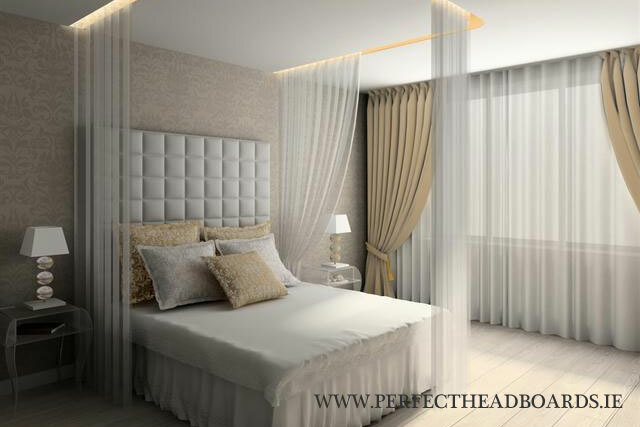 Our Damask HeadboardA Contemporary styled bedroom you could consider our cubed shaped headboard, square panelled headboard, vertical sculptured headboard or our 3 panelled headboard. 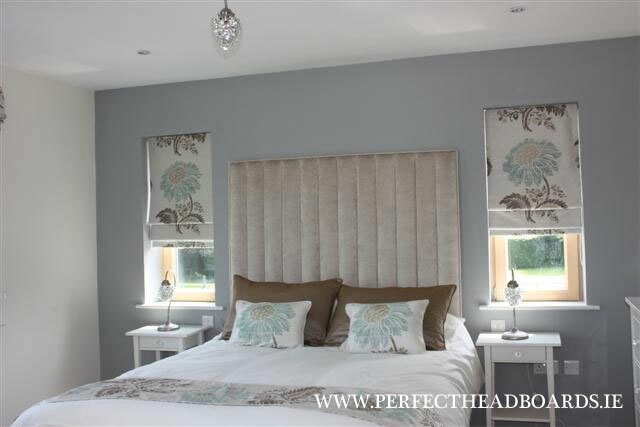 Our Vertical Sculptured HeadboardFor a Country Bedroom you could consider some of our floral/checked patterned fabrics or our damask headboard in pretty pastels or our Gothic headboard in a linen fabric. 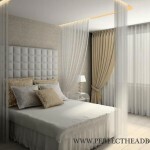 Our Gothic HeadboardA minimalist style bedroom might consider our plain headboard, a 3 panelled headboard or our cubed headboard in white or off-white leathers or suedes. 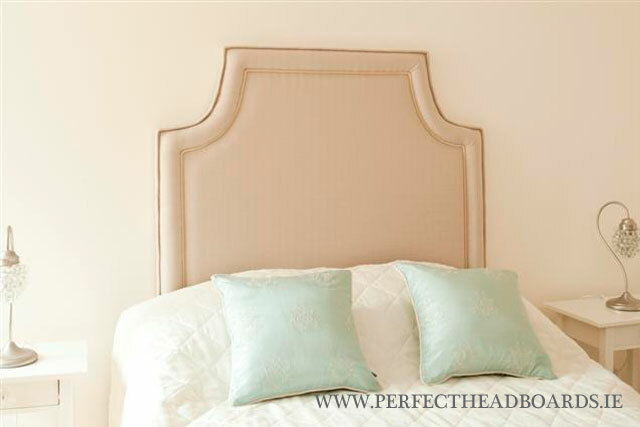 Our Cubed HeadboardA Hollywood style headboard would look fabulous in our Signature Crystal Damask headboard using luxury velvets.